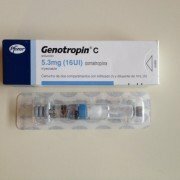 Does HGH (Human Growth Hormone) Therapy Repair Liver? 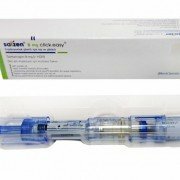 Home / Blog / HGH Articles / How HGH Can Repair The Liver? When you take a human growth hormone supplement, you are naturally enhancing IGF-1 to help build a stronger physique while reducing body fat. IGF-1 and human growth hormone combined can reverse the signs of aging. Studies have shown that the human growth hormone can help repair the liver. The liver is responsible for breaking down red blood cells and many other functions. It clears LDL (or bad cholesterol) from the blood helping to prevent a heart attack or stroke. 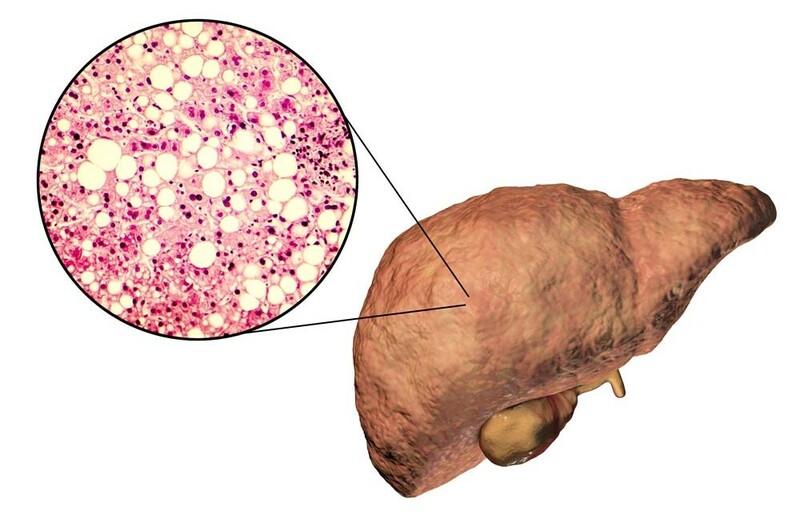 Human growth hormone stimulates LDL receptor sites in the liver improving its ability to remove the cholesterol from the blood. HGH is also essential in helping the liver cells repair themselves. However, it may not be as effective in those who suffer from severe liver damage. 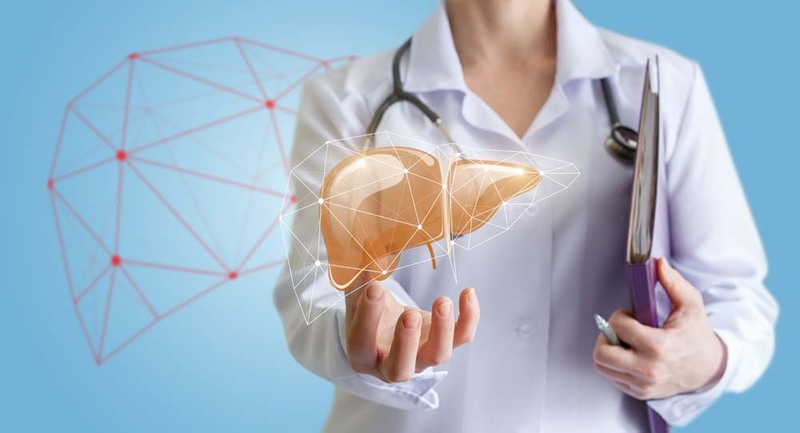 Studies have shown that the anabolic properties of growth hormone can be successful in treating those with chronic liver disease by affecting protein metabolism. 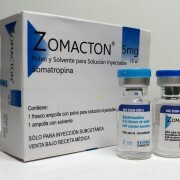 It is vital that individuals begin a human growth hormone supplement to prevent poor health and liver damage. HGH supplementation can be done through injections administered by a doctor, or by increasing your protein intake.